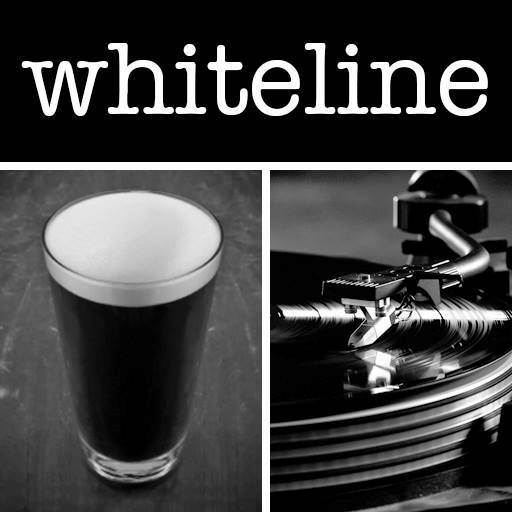 Whiteline celebrates beer, music, and art in a multi-level shop house on the corner of Sathorn Soi 8. It is a pub, cafe, art space, restaurant, and drinking den. With rotating displays in the gallery area, they also regularly host various musicians upstairs - mostly from the local alternative/underground scene. From time to time, they also host film screenings, cosolidating their reputation as one of the most multifaceted entertainment hubs in the neighborhood.